 Downtown Streets Team’s mission is to end homelessness by restoring the dignity and rebuilding the lives of unhoused men and women. They use several work experience programs to empower individuals and act as a stepping stone into employment, housing, and a better life. MOIC strongly believes in investing in our local community and regularly partners with Downtown Streets Team, employing DST Team Members to assist with maintenance since JAN 2018. Style Save inspires the self-assurance children need to succeed both academically and personally by providing underprivileged students with new clothes and accessories for school.